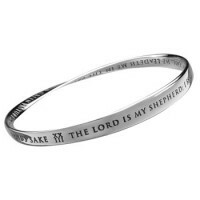 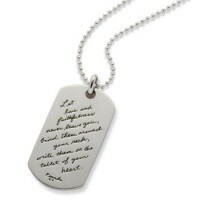 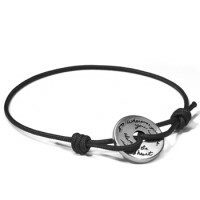 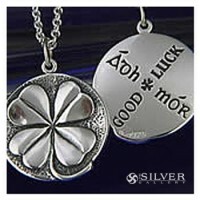 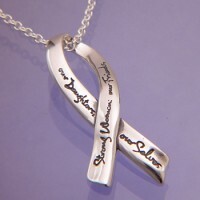 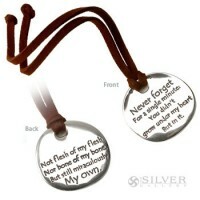 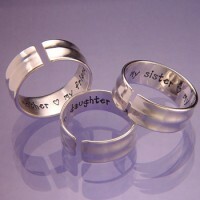 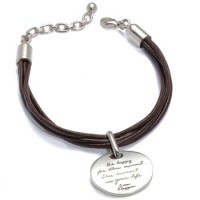 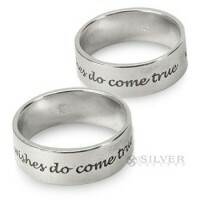 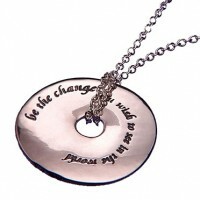 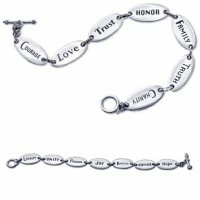 Inspirational jewelry, bring forth the words that are in your heart. 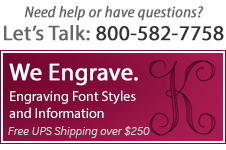 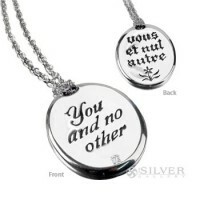 A gift of inspirational jewelry is the best way to tell someone you care in a subtle but lasting manner. 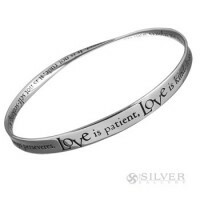 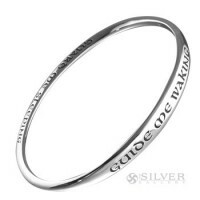 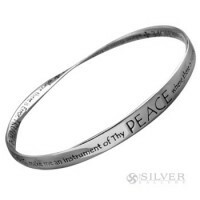 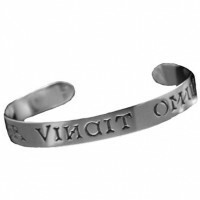 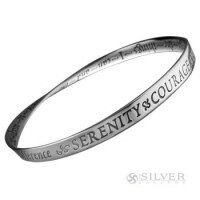 Choose from many silver engraved styles of inspirational silver jewelry with quotes from famous authors, humanity thinkers and saints. 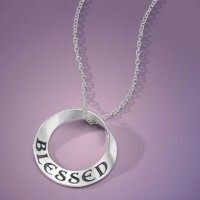 No matter what the occasion, this will be a gift that makes a timeless impression. 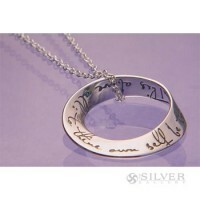 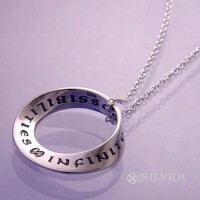 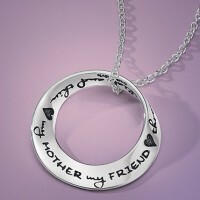 Sterling Silver Quote Mobius Necklace - "My Mother My Friend"